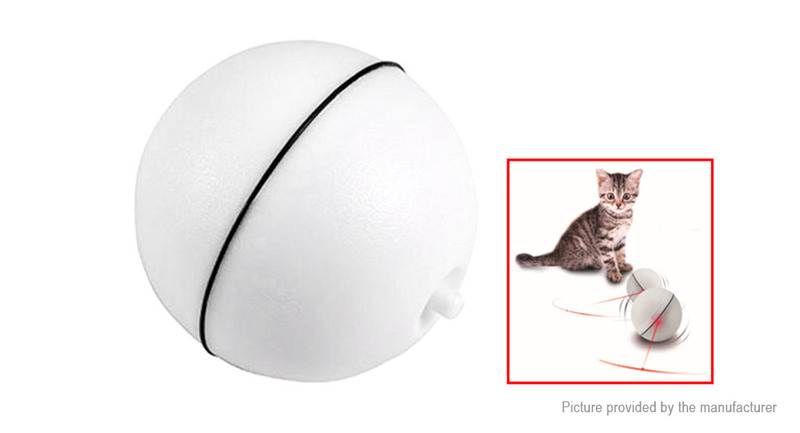 The product is a toy which can roll automatically with LED light to have your pets chase it to have fun. Sphere shape and self balancing system, the ball can rotate automaticaly and changes direction on its own. Special LED light, attract the cats chasing but never hurt pets&apos; eyes.